When it comes to zombies on TV or on the silver screen, we are mostly accustomed to American produced fare. It’s always on my mind to bring our BZF fans a diverse cross-section of walkers, after all, no two zombies are the same – and this is certainly the case with the UK produced ‘In the Flesh’. Despite producing great TV, it is sadly sometimes the case that shows heralding from England do not enjoy similar success in global markets. However, that’s all about to change as In the Flesh is about to debut in the USA (Australia got on board earlier this year). So here’s the lowdown, the show follows Kieran who along with thousands more have literally returned from the dead. This is where things play out a little bit different to what you might expect for a zombie TV series, these zombies go through rehabilitation via some pioneering medication with the intention to integrate them back into society! Now before you all get overly excited and cover yourselves in raspberry rippled ice cream (over share!) season 1 is only 3 episodes in total, but due to a few well deserved awards and a very warm response from fans, In the Flesh has debuted its second season with a full suite of 6 episodes! 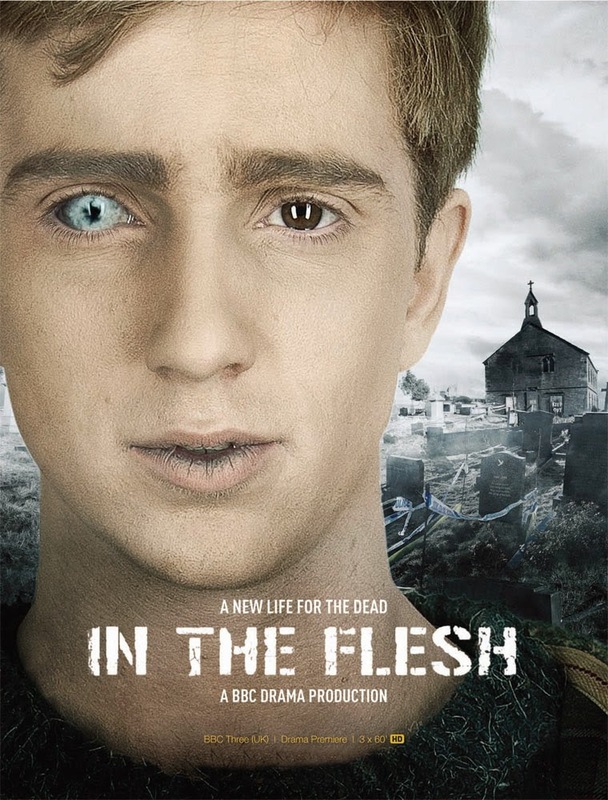 We still have a while to wait for season 5 of The Walking Dead and it’s yet to be named companion series, so in the meantime, reanimate yourself with In the Flesh!